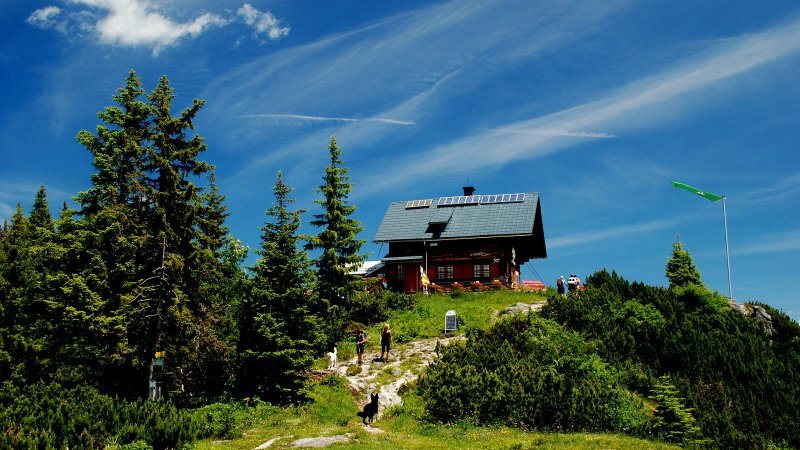 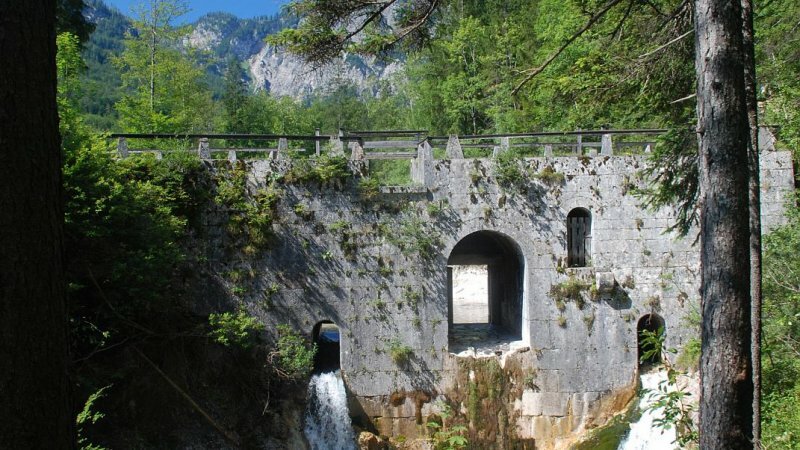 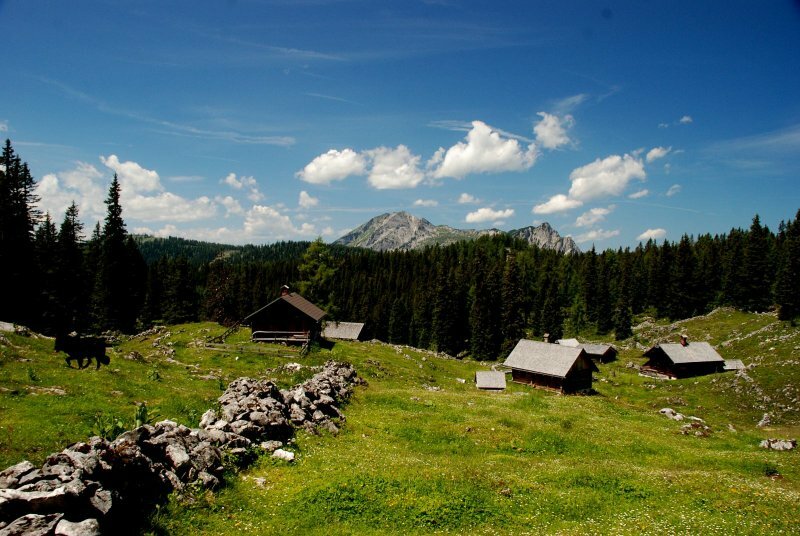 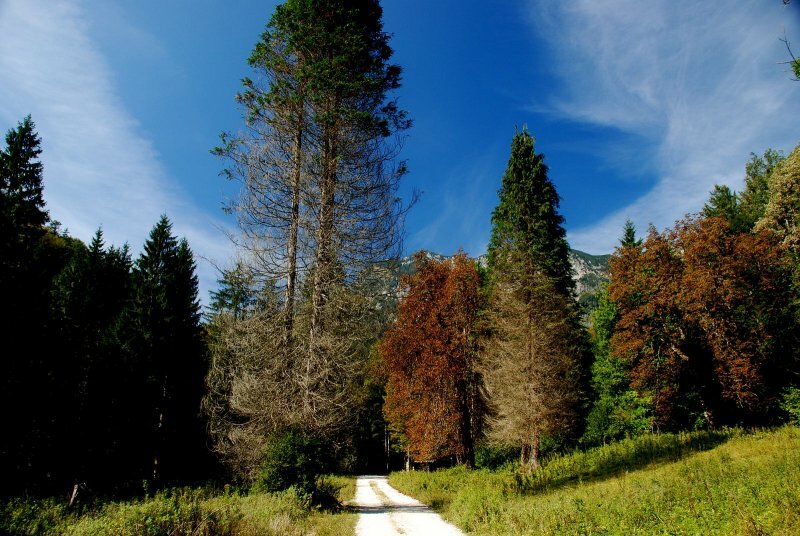 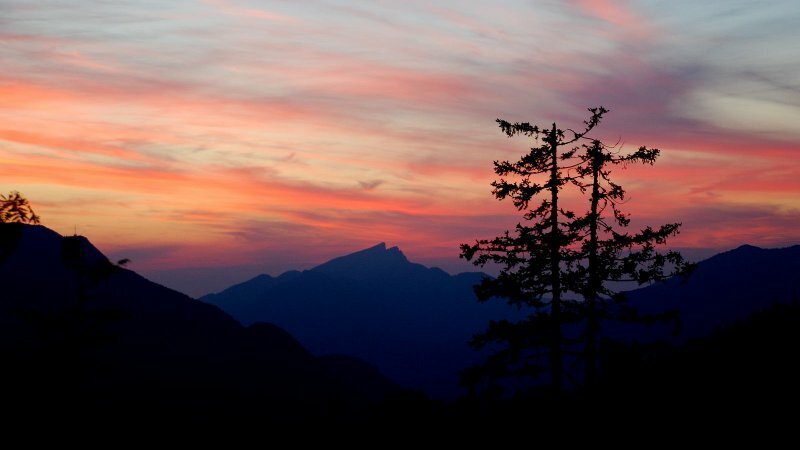 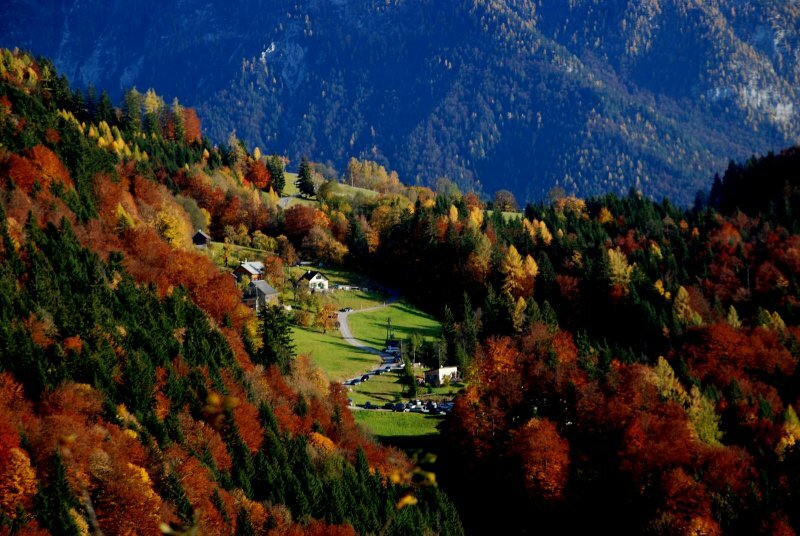 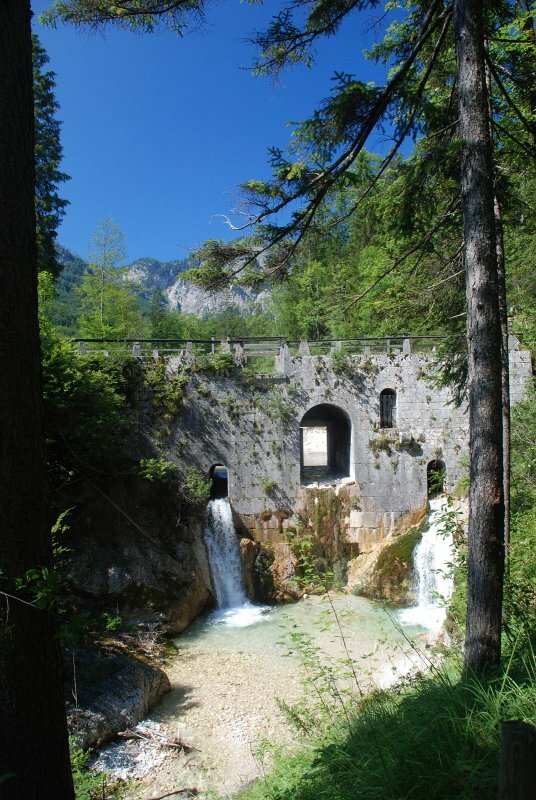 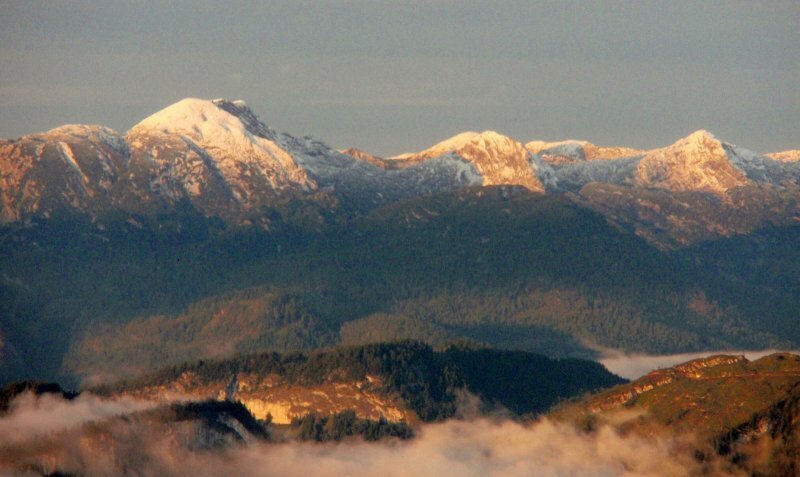 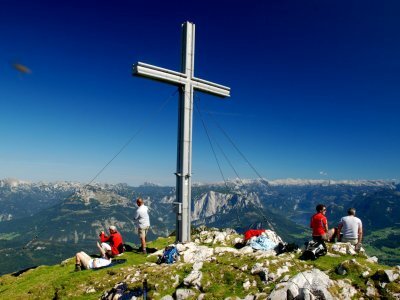 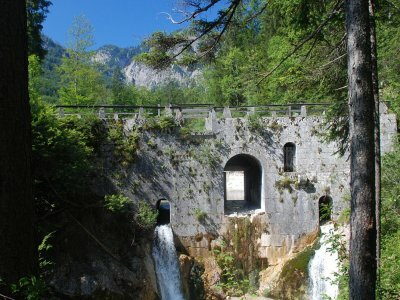 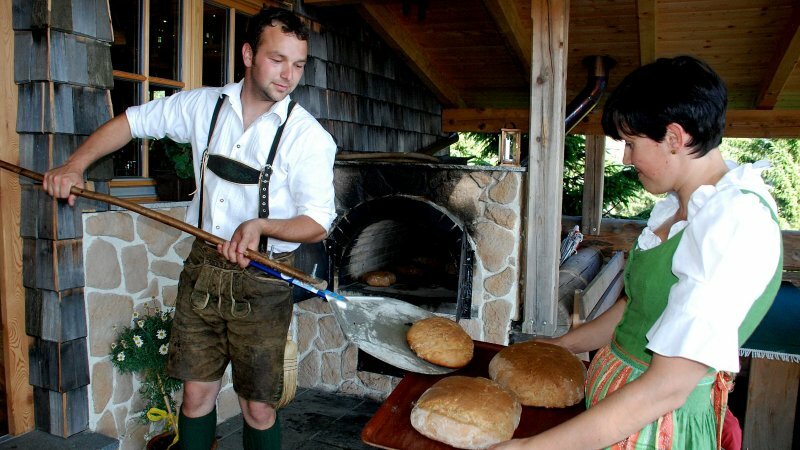 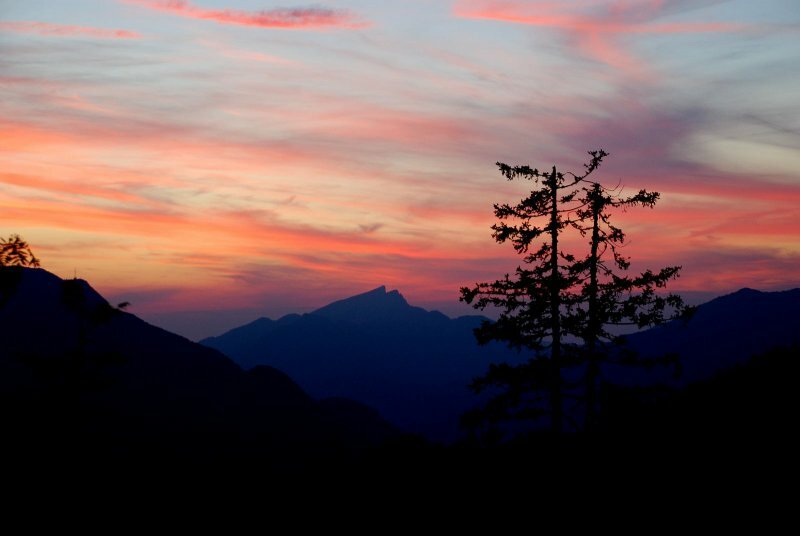 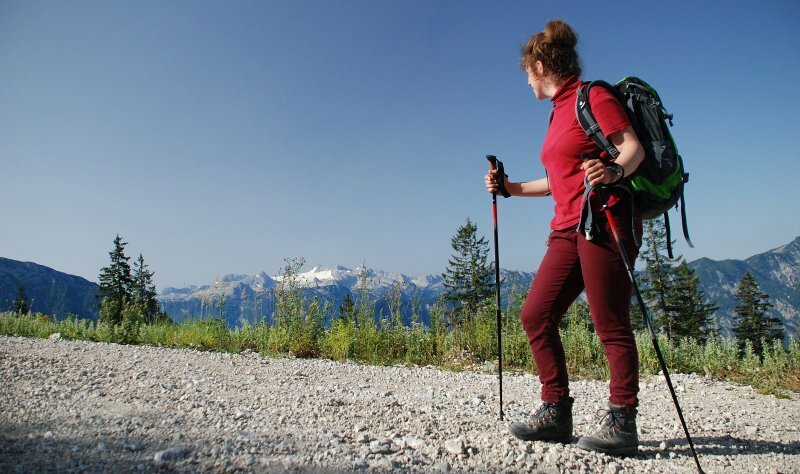 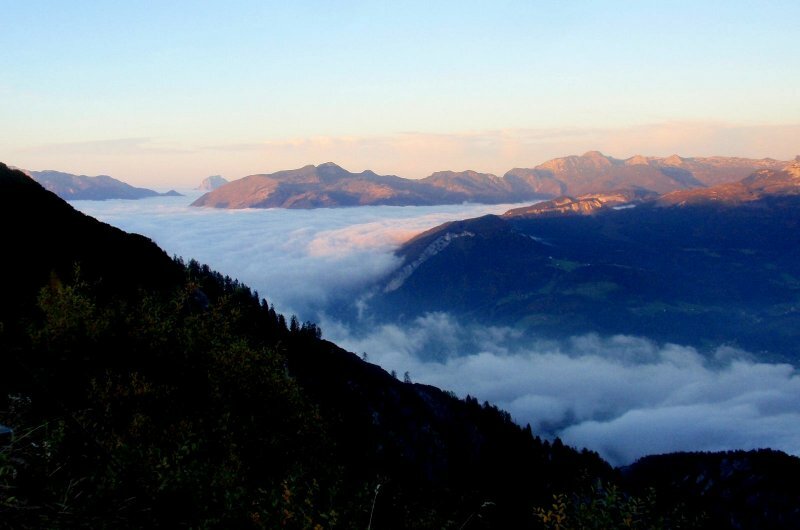 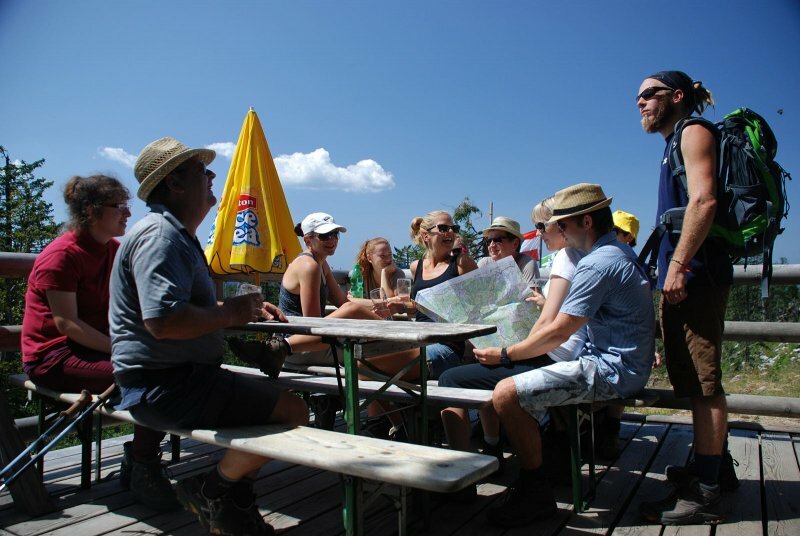 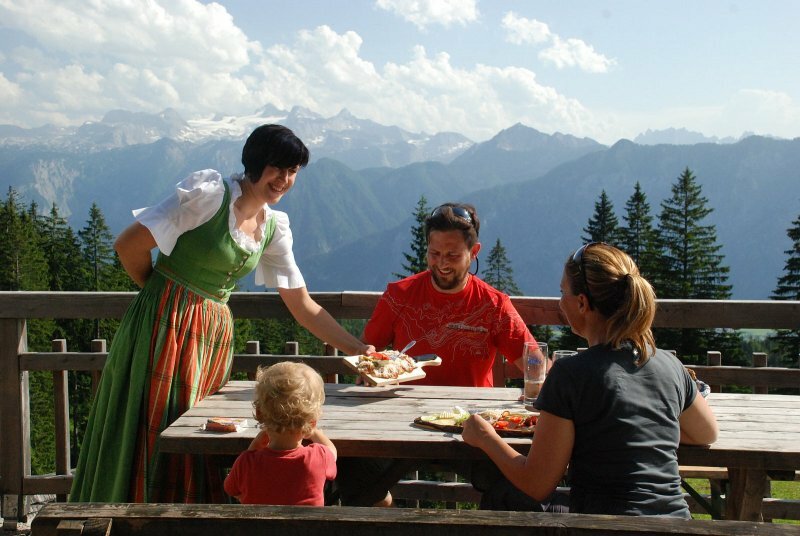 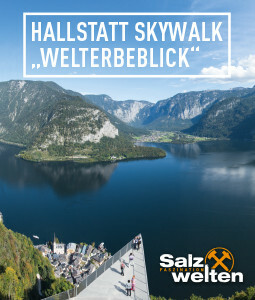 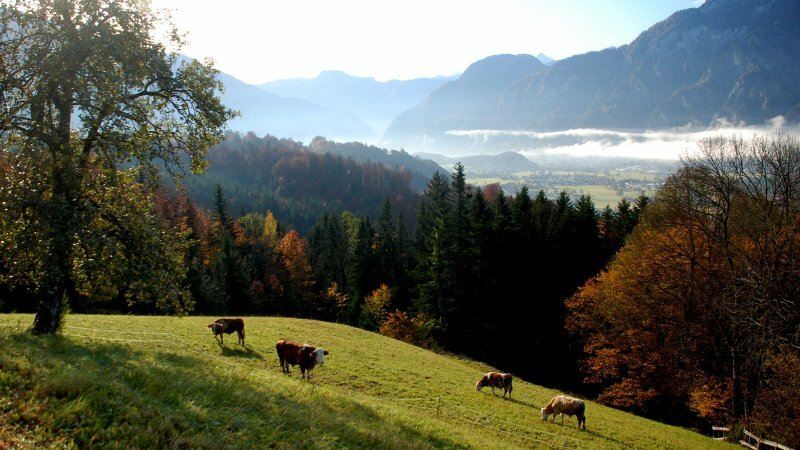 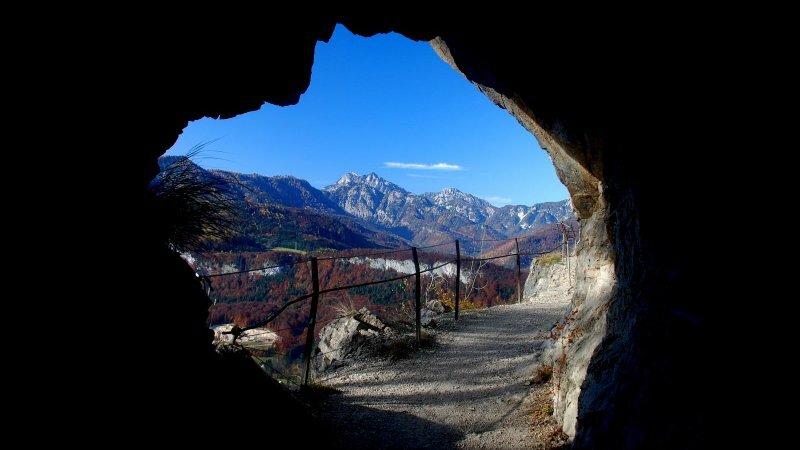 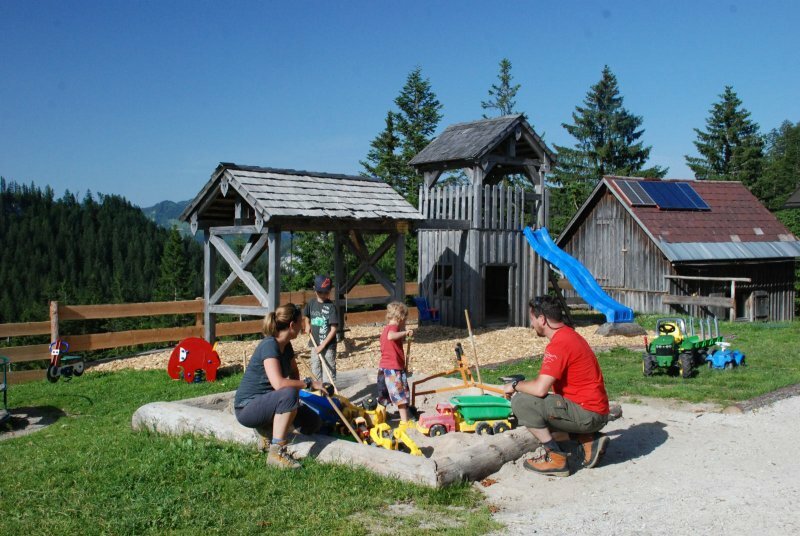 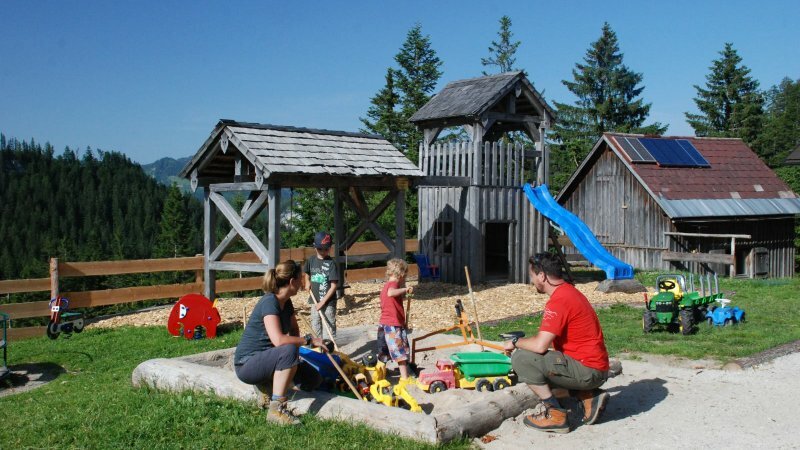 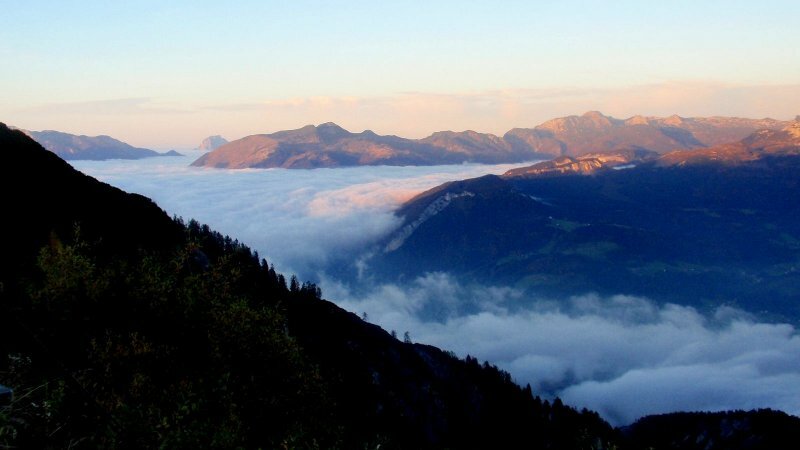 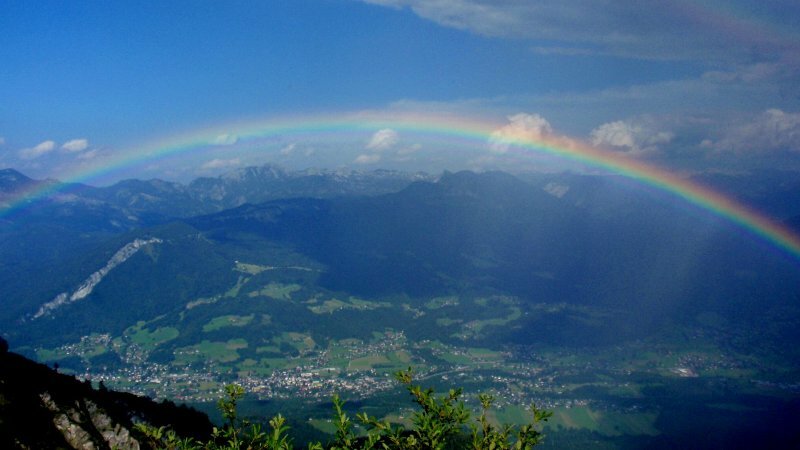 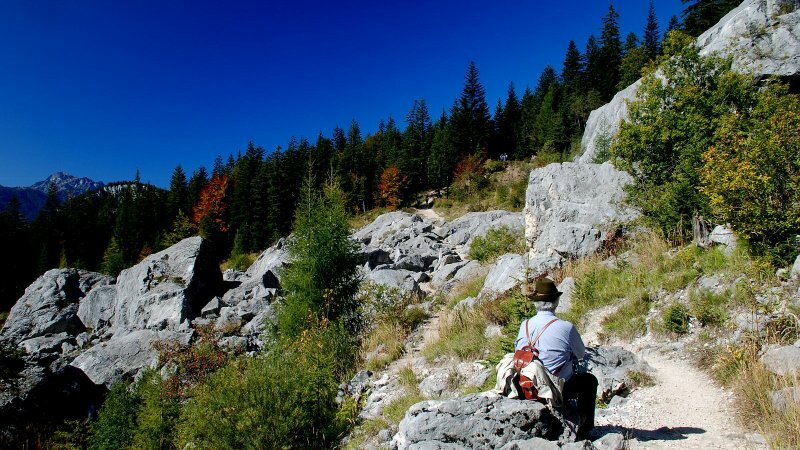 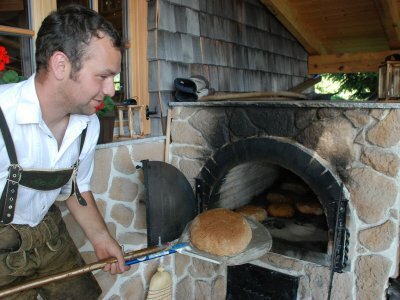 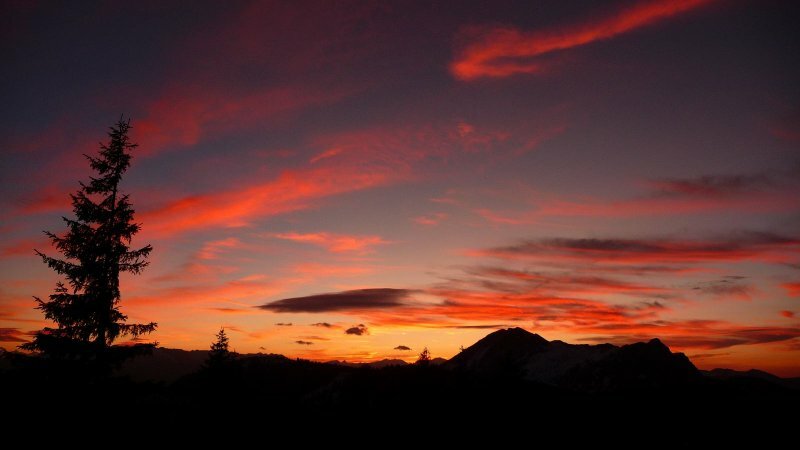 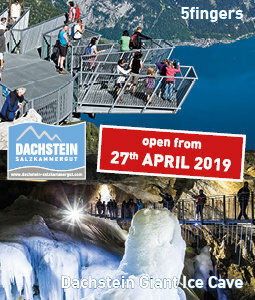 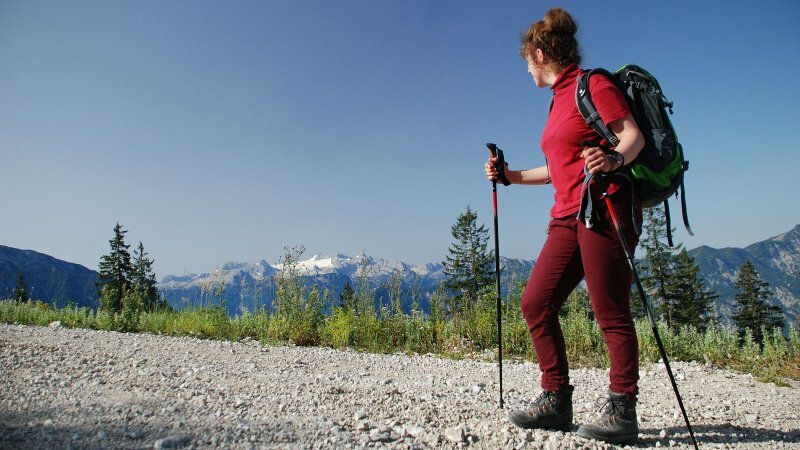 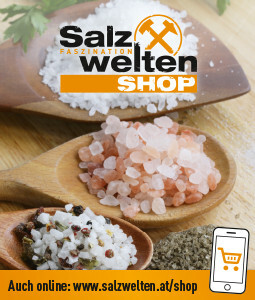 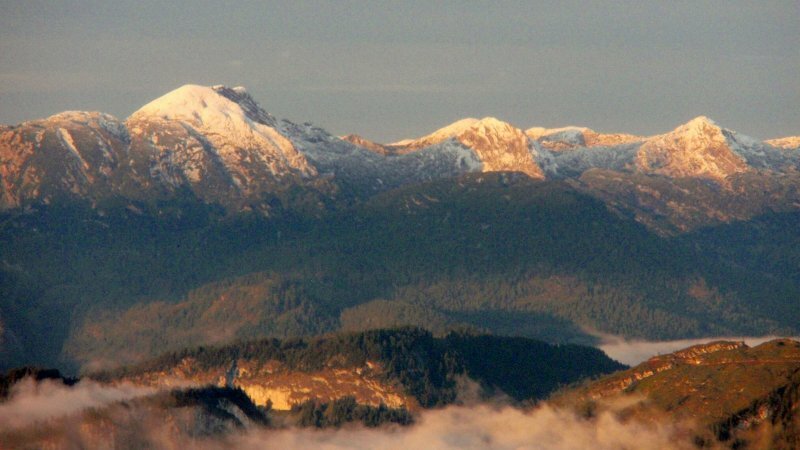 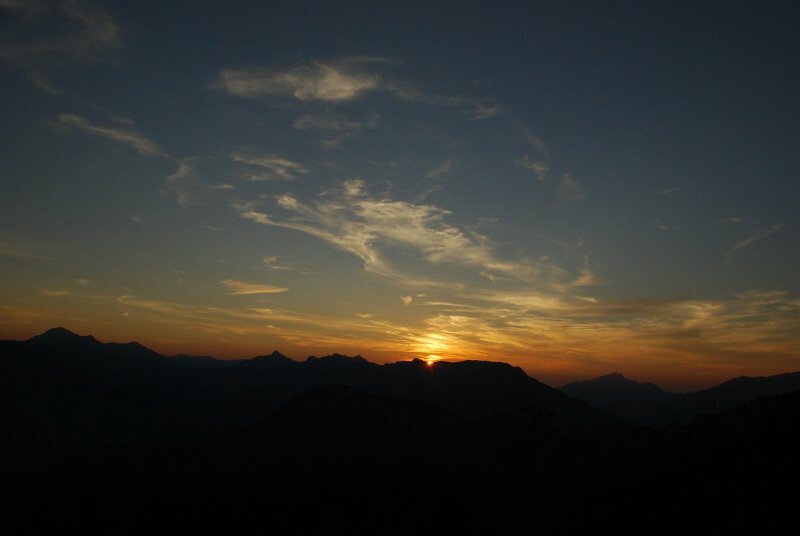 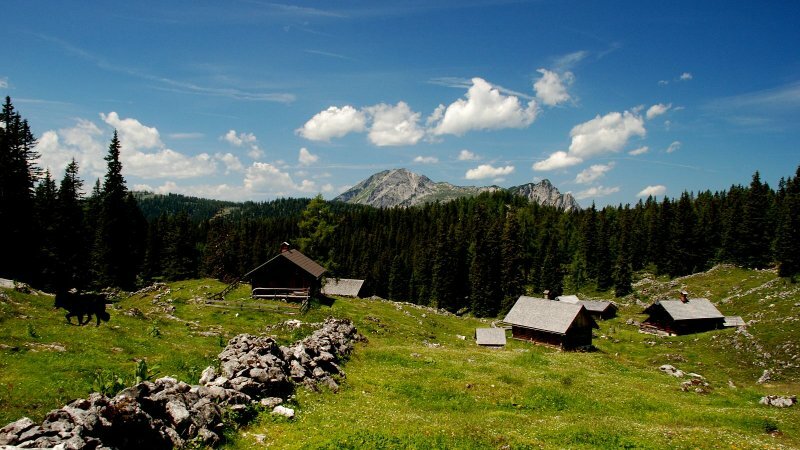 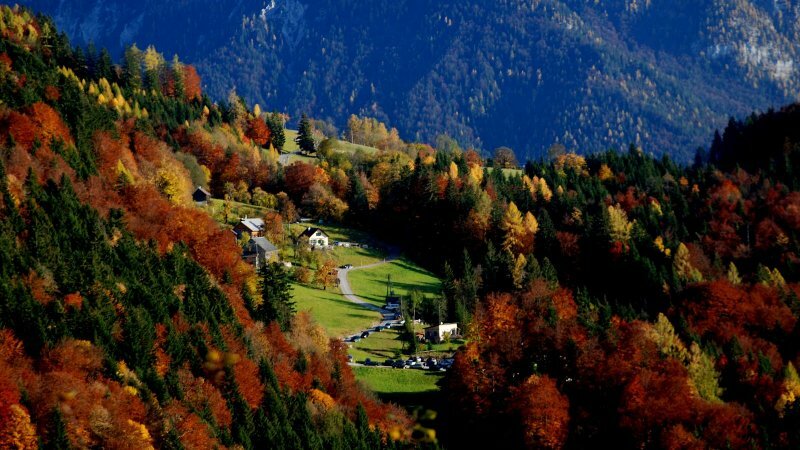 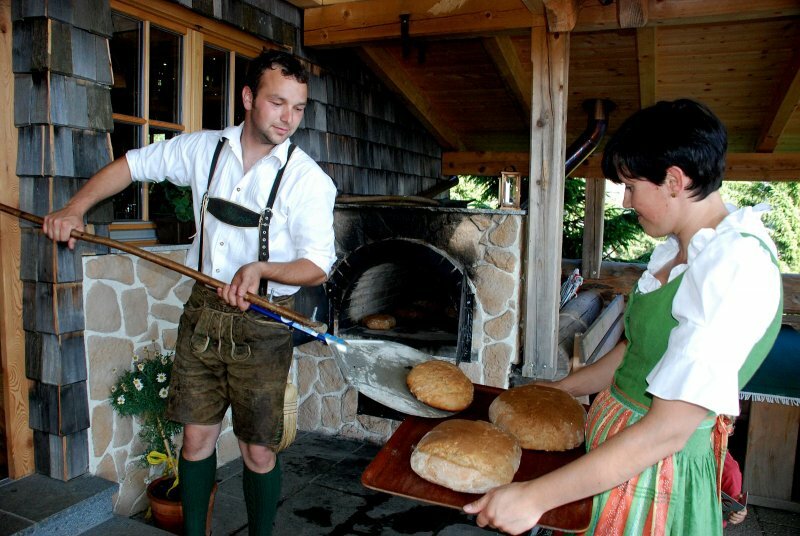 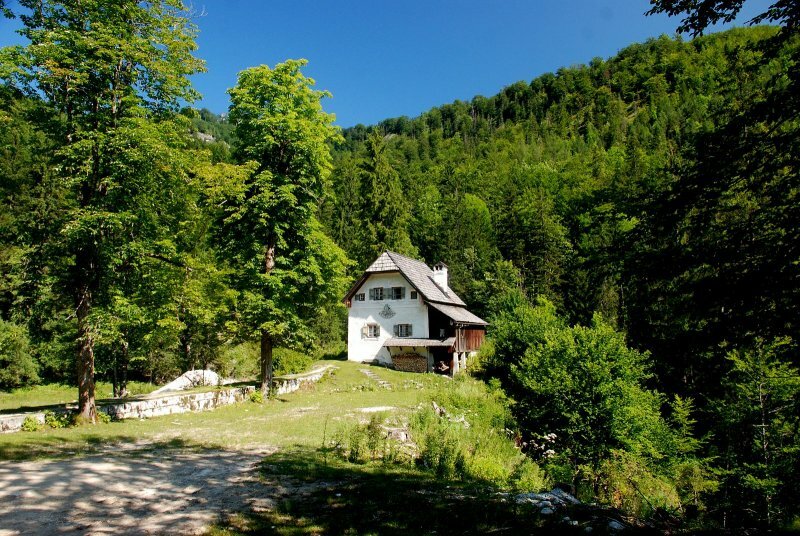 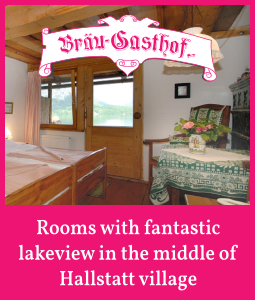 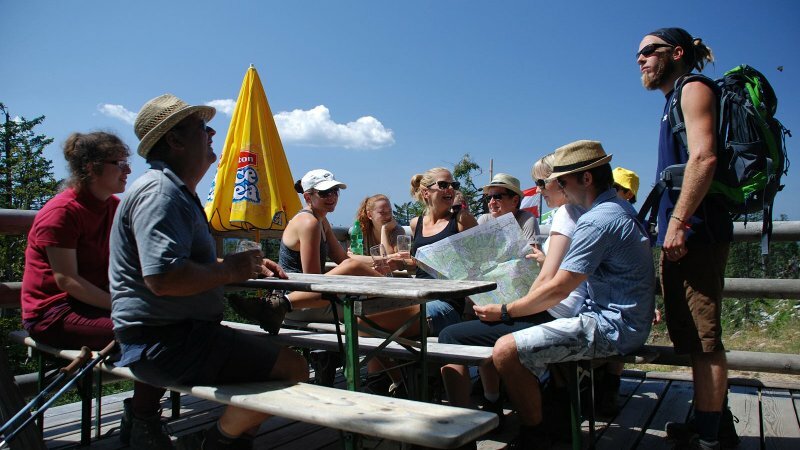 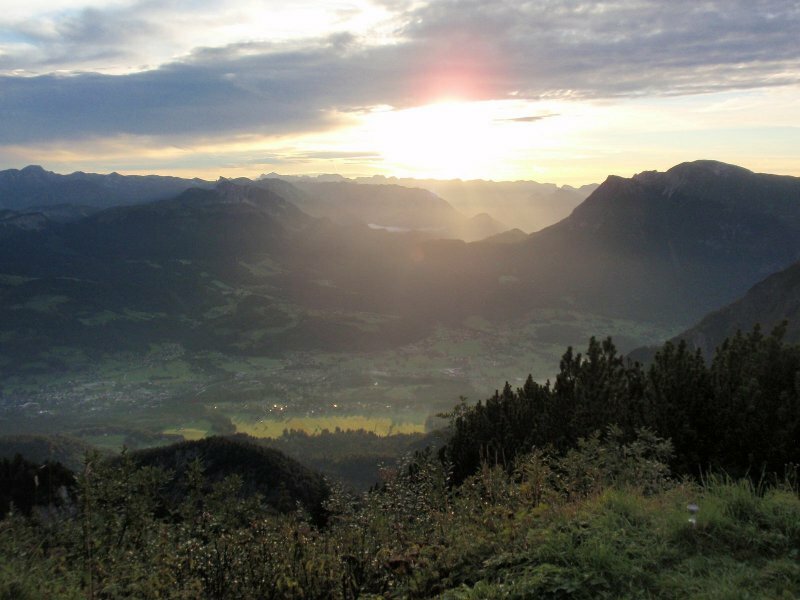 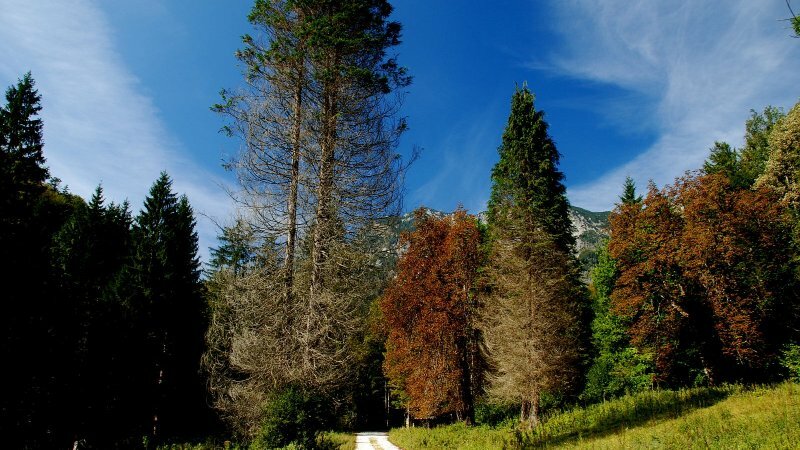 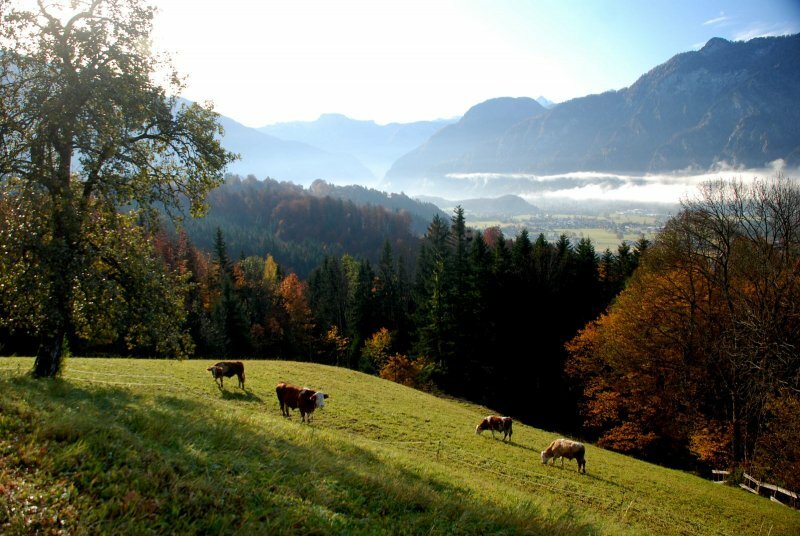 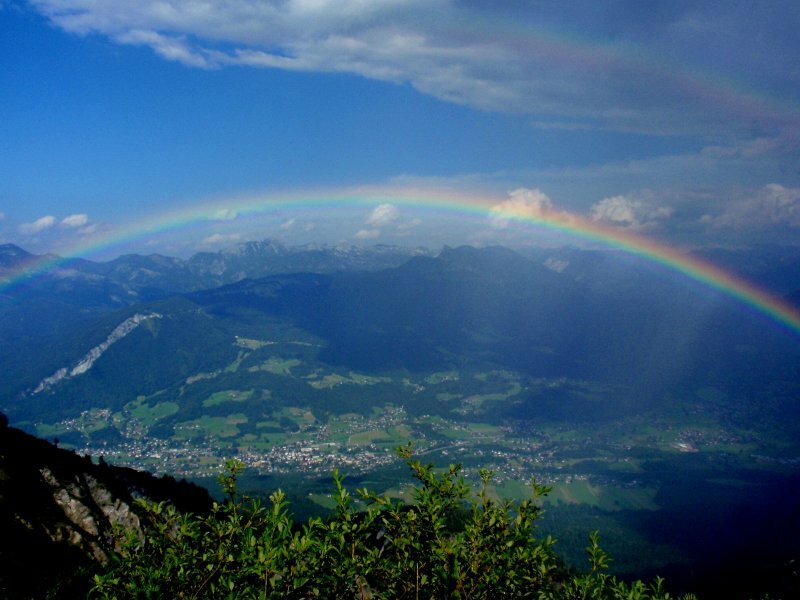 Hikers will enjoy themselves in the Dachstein Salzkammergut area. 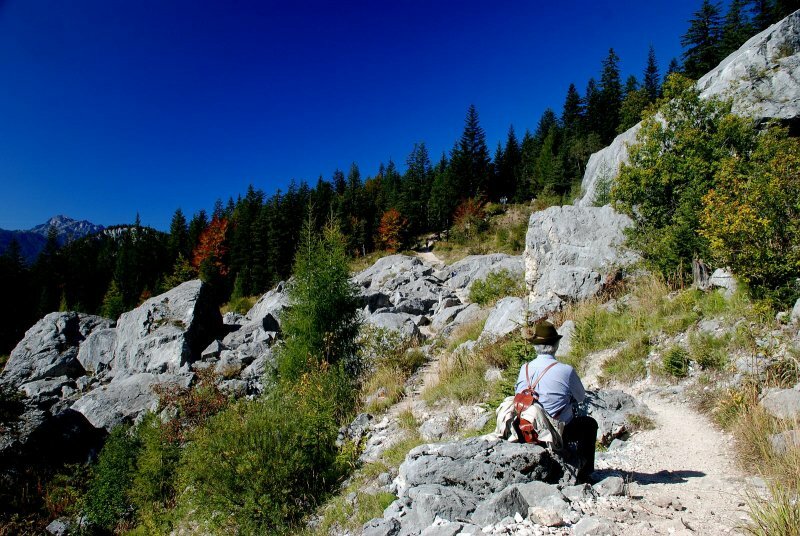 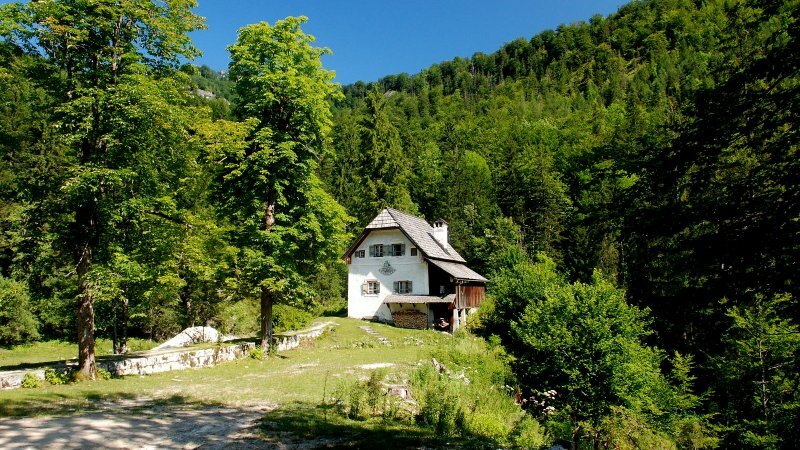 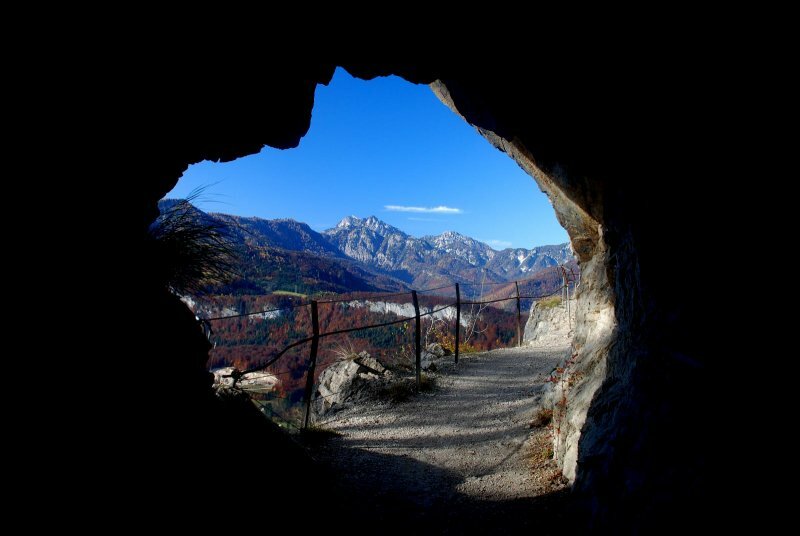 Hundreds kilometres of marked hiking trails runthrough the mountainscape. 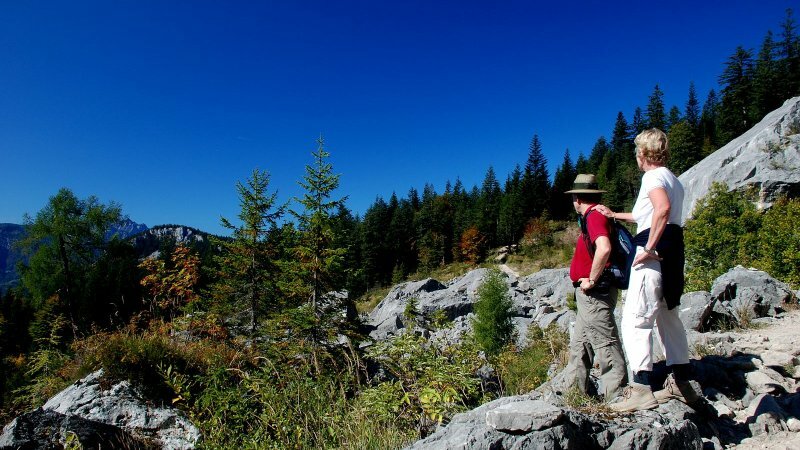 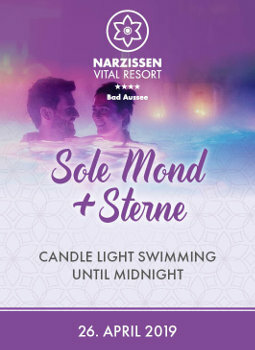 Hike in experience breathtaking panoramic views and unforgettable impressions. 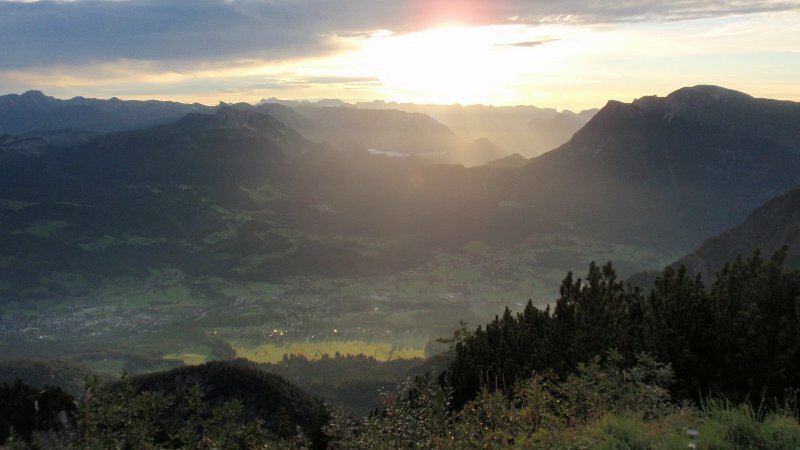 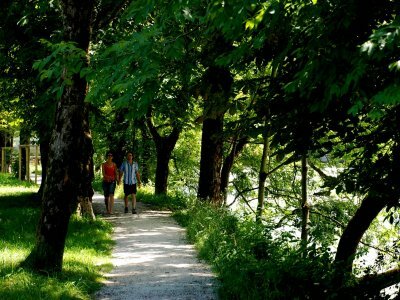 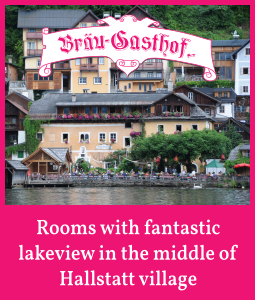 Here are the best walking paths around Bad Goisern. 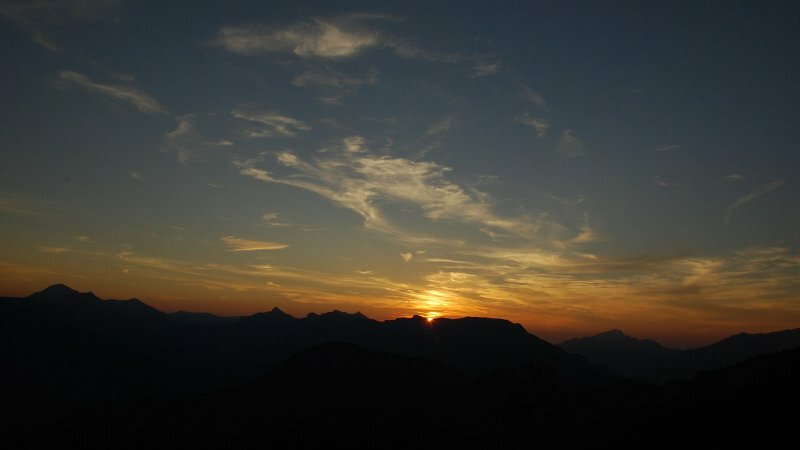 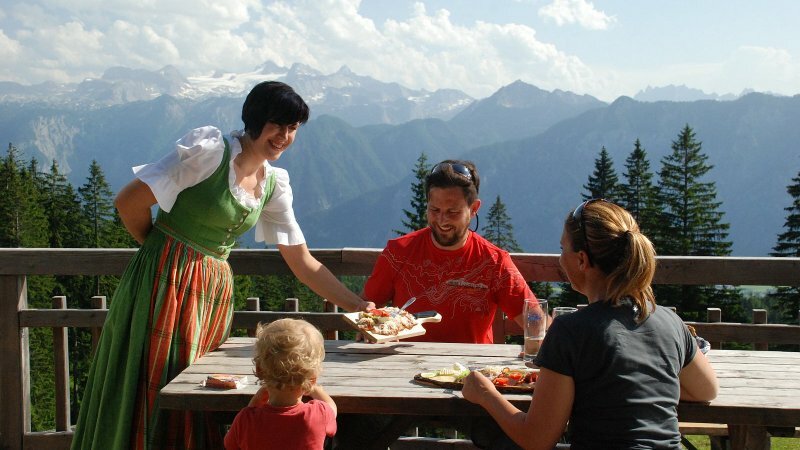 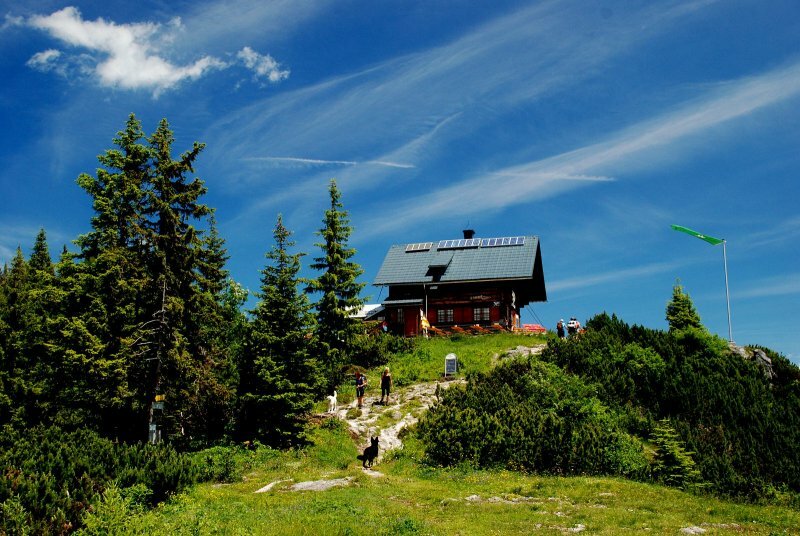 Bad Goisern | Goiserer Hut: The best view to the Dachstein summit, down to Goisern and Gosau, to the Gosaukamm an dth whole range is unforgettable. 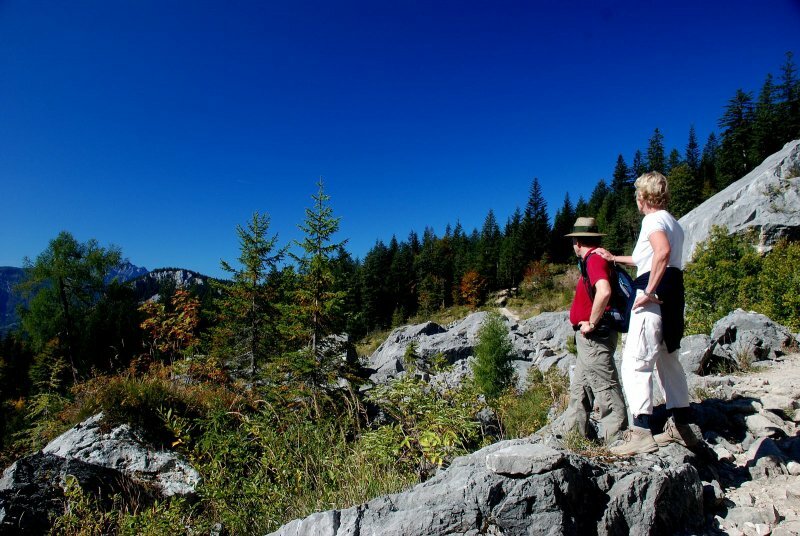 Bad Goisern | The hiking destination lies within a area of Bad Goisern and can be accomplished by everyone with little effort.